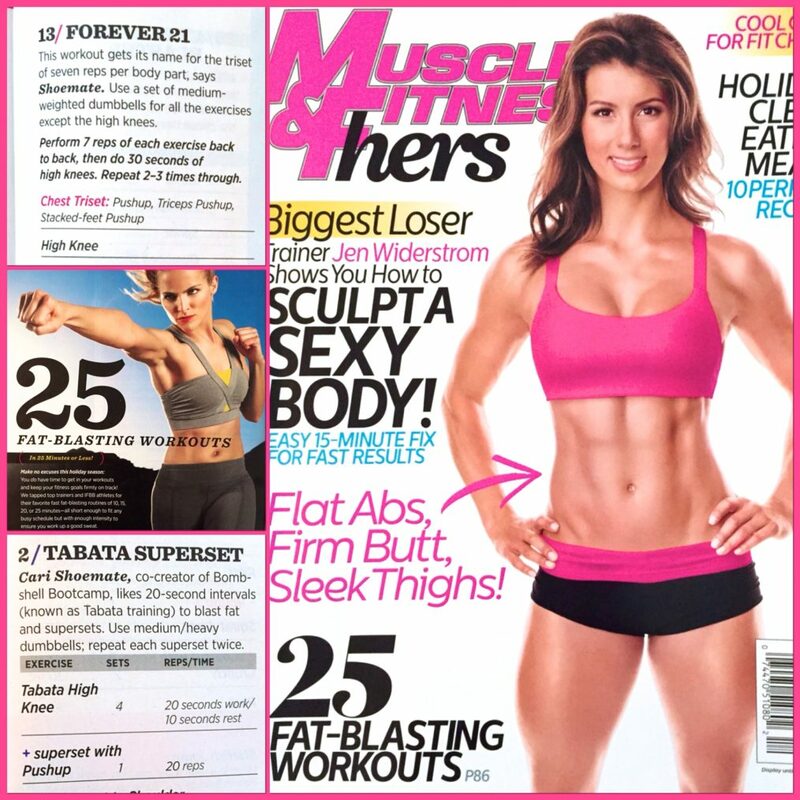 I’m excited to be featured in the November/December issue of Muscle and Fitness Hers Magazine! 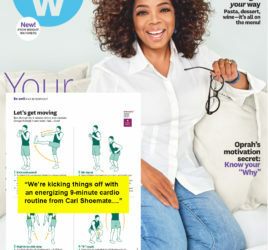 Four of my favorite workouts are included on pages 87-89 alongside workouts from other top trainers and IFBB Pros! 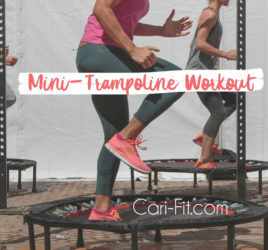 All of the workouts are quick and efficient and most can be done in 10-15minutes! The issue is out on newsstands now, so be sure to pick up a copy!